Quality and quantity has never been an issue to AMIN construction private limited with many years of experience in the construction trade. Quality is 1st class and quantity has never been a crisis. We are a one stop center providing all the services that an infrastructure owner needs; cost estimation, feasibility studies, planning and design, tender administration, contract management and supervision. 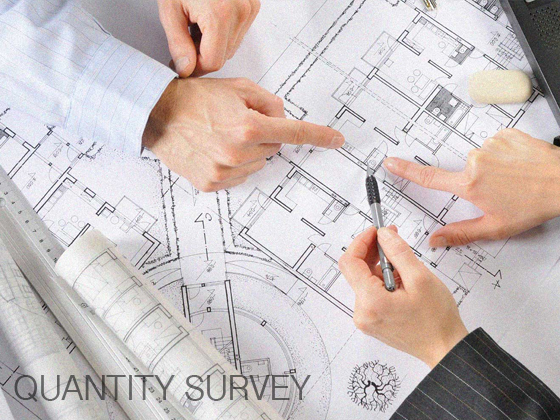 Our Quantity Surveyors are experienced in planning design & estimating from normal house, school and high raise office buildings etc.